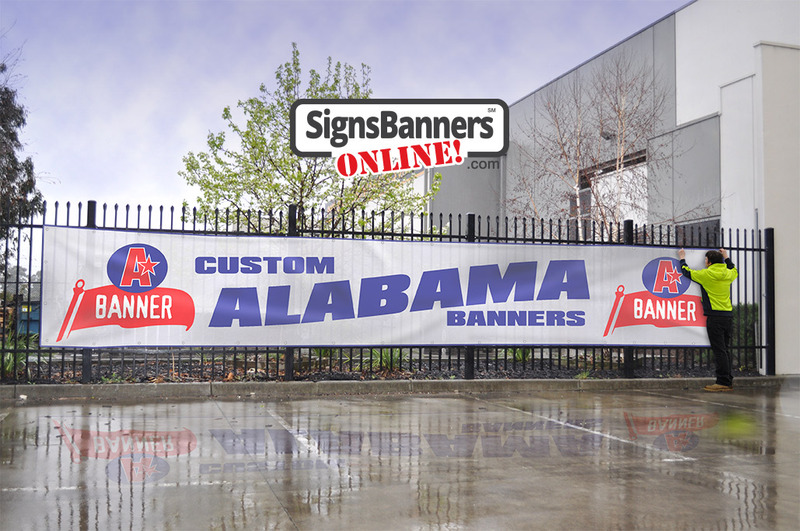 Alabama banner sign services for trade vendors - factory access. 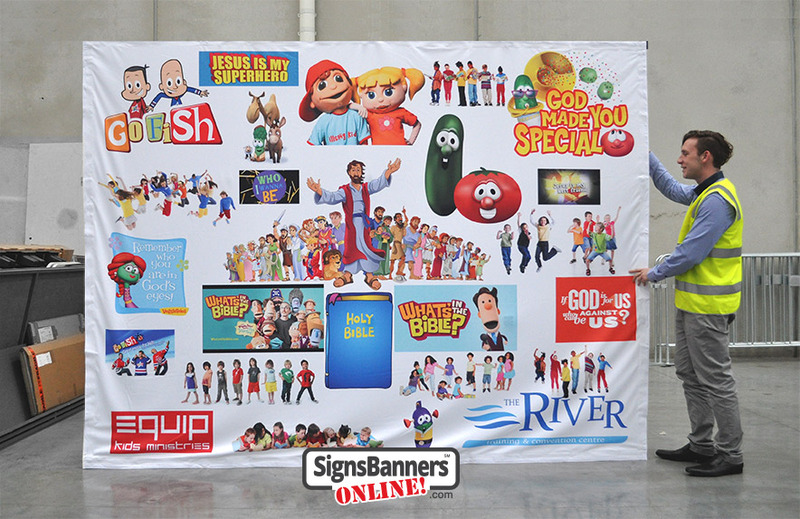 Our custom supplies for sign and banner vendors are made to the clients plans and their file uploads. We do not work for retail clients, we are wholesale printing supplies of printed finished PolyFabric materials as used by sign vendor and business graphic design companies in US. It is one of the most trusted companies for supplying prints they do not contact retail clients or under take clients. Serving over 20 years trade print service and now Nationwide delivery all makes the sign printing options here for small and medium sign business owners attractive. 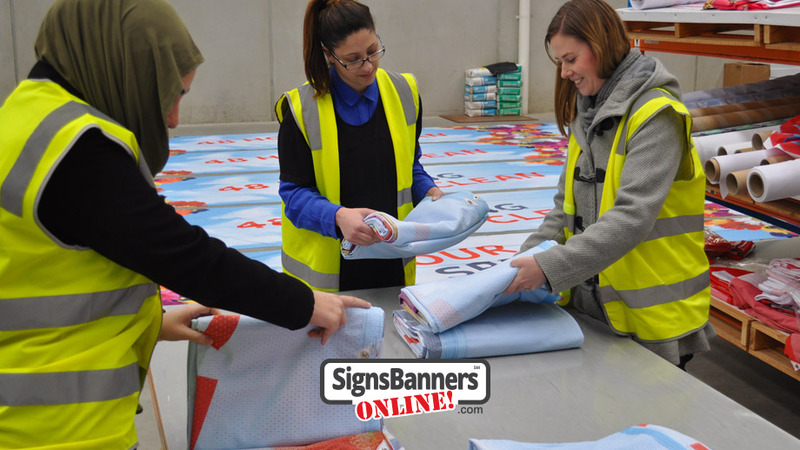 It is agreed that the range of poly fabric materials now available is difficult for the general sign shop to outlay large investments to print occasional work, this is where partnering with our trade team website is beneficial for the sign business and indeed nationally to express ship discounted prints to their door. From the website the sign business owner in California Fabric Printing or Seattle or Atlanta or Honolulu can design and upload their work directly into the system and then instantly track the progress and watch the printing stages being completed. 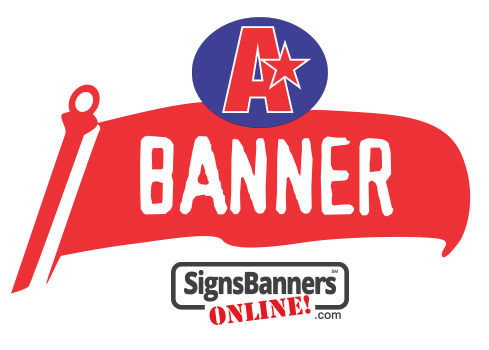 This fast printing of signs and banners approach helps the owner focus on more local equipment uses and outlay for the more popular flatbed printing formats that cover more general work orders. Polyfabrics while in their infancy rely upon larger equipment, larger room size and production scheduling for success. The factory supports resellers in many ways ranging from supportive prints and set up to large promotional event signage they can use to promote their local services. 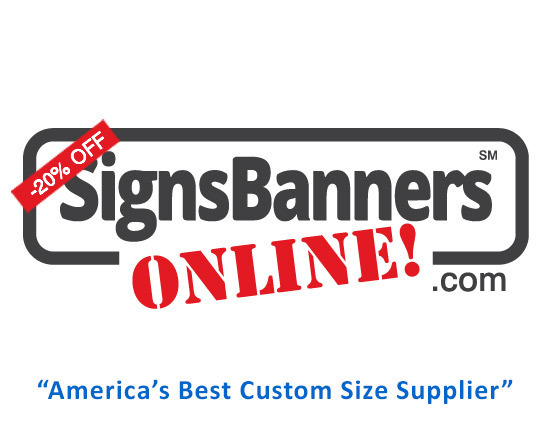 From all our sign buying clients throughout the US, we find favorable comment. Pay as you go. This simple approach gives you as a business person complete control, you instantly price (quotation) via the website, apply any applicable discounts and design your files. On satisfaction of pricing (automated discounts also available for quantity and usage) you upload your design directly into the printing department equipment and systems. We do not see your clients or details. No Information is recorded. You get a special website page to view and track all steps in the process... easy... it gives you control. Cheaper than a local service, you are not 'multi' shipping parcels to the printer, sewing company, return shipping, outward art pick ups etc. From your desktop, you can do it all. If your design shop is located in Demopolis AL or Fresno CA, Athens AL, Bessemer AL or Orange County CA we deliver events supplies to your door US Everywhere!